Once two musical scallywags bombing their way around the East Village in spray-on jeans and worn out sneakers, The Glass are Dominique Keegan, Plant Music’s co-founder and mascot, and Glen Brady (aka DJ Wool), who recently replanted himself in Berlin. 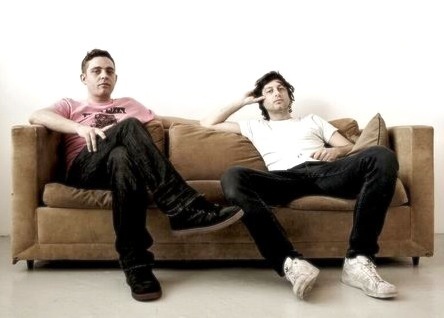 The duo made their first ever release on Plant back in 2004 with the stunning “Won’t Bother Me”. They have released many singles since then, including the unforgettable summer smash “Wanna Be Dancin”. Blogs from around the world have championed their music, and fans have downloaded their tracks and DJ mixes over 100,000 times. After six years of partying around the globe, Keegan and Brady presented their long awaited debut album At Swim Two Birds at the end of 2010. The LP has spawned a few singles and many noteworthy remixes. Here is a little selection for your ears only!